Made with the Highest Quality Italian Saddle Leather 1-1/2"(38mm) wide. 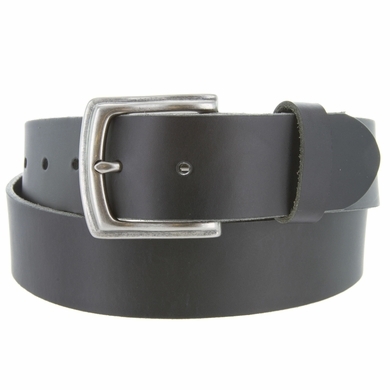 Each strap partnered with a solid metal buckle: Black with the Antique silver and Brown with the Antique brass. Custom Belt will take approximately . 1 to 4 business day to custom make.